Ralph Wynne Herrbach died peacefully on January 22, 2019. He was surrounded in love by his wife and children. Ralph was a resident of Michigan City, IN, and is survived by his wife, Nancy Gettinger; brother, Ted (Kathy) Herrbach; children, Wynne (Jennifer) Herrbach, Sam (Gina) Herrbach and Sarabeth (Dave) Scott; stepchildren, Mark (Andrea) Myers and Craig Myers; former wife, Ann Herrbach; and grandchildren, Max, Mara, Henry, Luke, Bennett, Jake and Ryan. He is preceded in death by his parents and his brother, Gene Herrbach. Ralph was born in Michigan City, IN on February 5, 1948 to Elmer and Helen Herrbach. He was quite the football player in high school and college, playing as right guard on the Hanover College football team. He met his first wife, Ann, at Hanover, and they had 3 children, Wynne, Sam and Sarabeth. Ralph and Nancy were married in 2002 and he welcomed his stepchildren, Mark and Craig Myers into his life. Ralph started his career in the plumbing industry with Delta Faucet in Indianapolis in the late 1970s. He spent over 20 years with Delta before moving on to be Vice President and General Manager of the Kohler Faucet Division in Kohler, WI. After 6 years with Kohler, he moved on to run Cifial USA, a plumbing and hardware distribution company in Atlanta, GA. His sons, Wynne and Sam, joined him at Cifial not long after and they spent several years growing the business together. 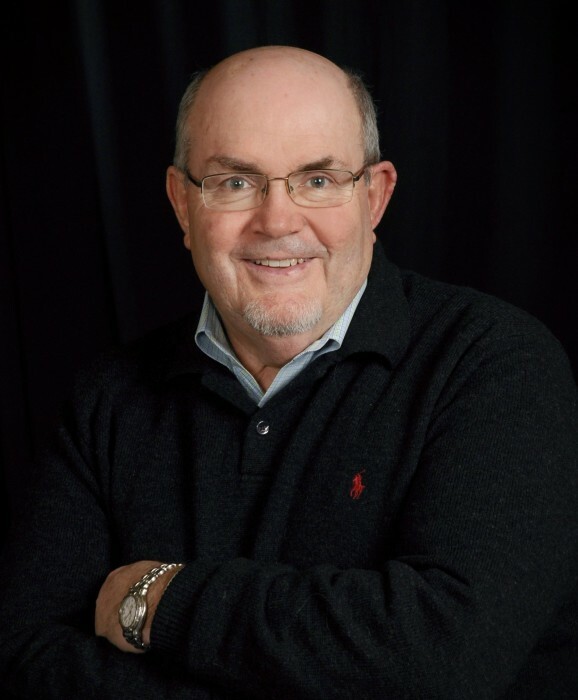 In 2008, Ralph fulfilled a lifelong dream of owning his own business, when he created Waterplace, a high-end kitchen and bath showroom in New Buffalo, MI, which was eventually purchased by Leeps Supply. After reconnecting with Nancy (they were childhood friends! ), they moved back to their home town area and lived in La Porte, IN for several years before making a final move to Michigan City, not far from where he grew up, along with his beloved dogs, Danny and Georgia. Ralph loved his community. He was an active member of The Presbyterian Church of La Porte, served on the board of the La Porte Salvation Army, and briefly served on the Michigan City Park Board. Ralph will be dearly missed by all those who knew and loved him. He made such a positive impact on everyone he encountered, creating positive and lasting impressions on many. And, for that, we are forever grateful, as his legacy will live on indefinitely. A Celebration of Life Memorial Service will be held at The Presbyterian Church of La Porte, 307 Kingsbury Avenue, La Porte, IN 46350 on Saturday, February 9, 2019 at 11:00 AM (CT). There will be a calling at the church beginning at 9:00 AM (CT) on Saturday. Memorial contributions may be directed to the charity of the donor's choice; La Porte Salvation Army, 3240 Monroe Street, La Porte, IN 46350; or Cure HHT, https://curehht.org/donate/ways-to-give/.